Being a blogger, it has totally brought me places, locally and even to some pretty nice spots overseas. 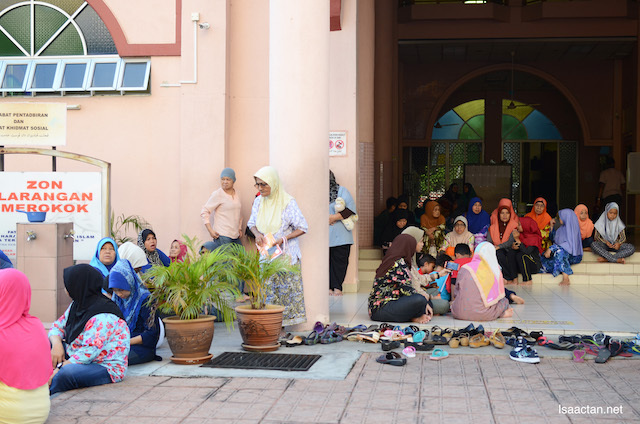 This time around however, an assignment has brought me to one of our local mosques, to witness and cover the distribution of Iftar Packs by Fonterra Brands in conjunction with World Milk Day and the holy month of Ramadan. I see this as a really nice effort from the brand, sharing the e goodness of dairy with the fasting community at Kampung Kerinchi in Kuala Lumpur. 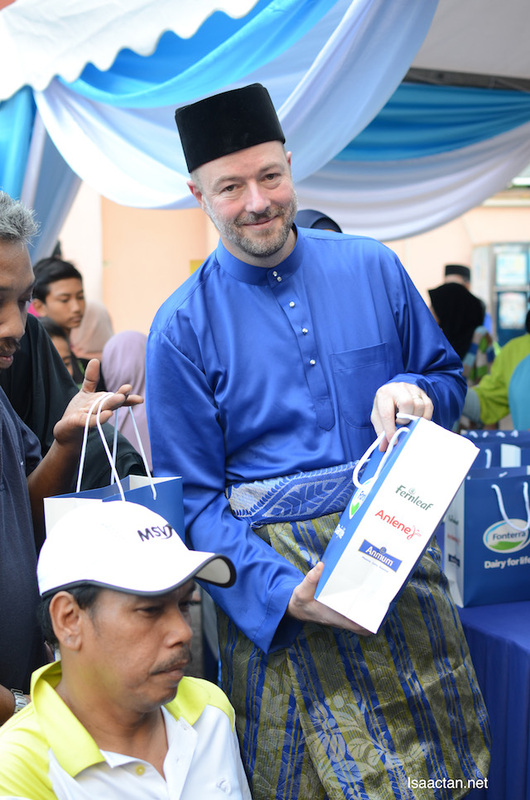 The distribution was held at Masjid Al-Ikhlasiah, over at the rather busy Kampung Kerinchi, where the dairy nutrition company from New Zealand handed out bubur lambuk, a traditional milky porridge enriched with Fernleaf milk and Iftar packs – which consist of a meal, Fernleaf CalciYum cultured milk drink, Fernleaf Family milk powder and Anlene Concentrate. Now that's a whole lot of stuff in one pack! The community came in droves to collect these Iftar packs! 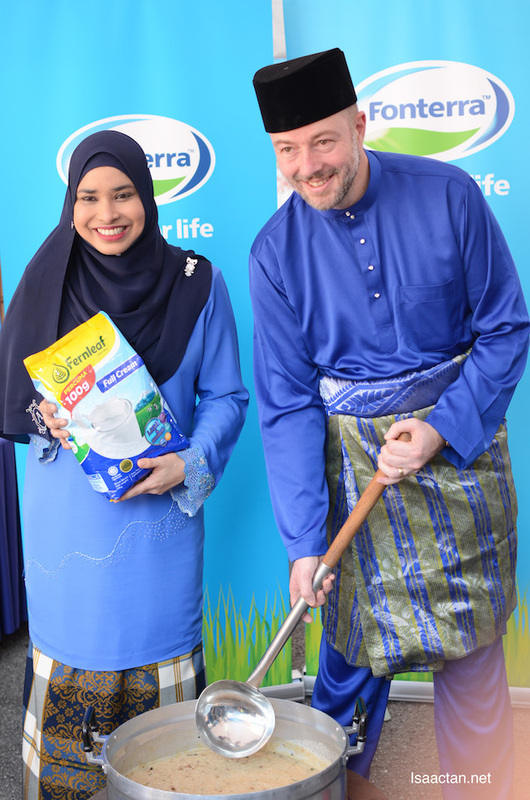 Mr Jose Miguel Porraz Lando, Managing Director of Fonterra Brands Malaysia and Singapore said the company takes great pride in bringing the best of New Zealand dairy to support the health and nutrition of Malaysians. 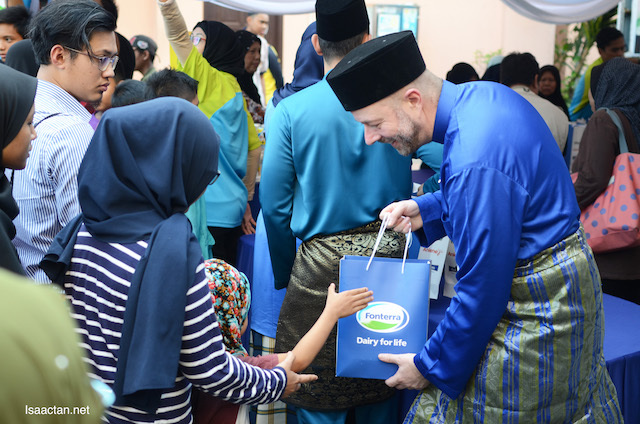 “As one of the leading providers of dairy products in Malaysia, we’re big believers in the nutritional value of dairy and during the month of Ramadan it’s vital that people have the right nutritional in-take to support a healthy fast,” said Mr Porraz Lando. I bet you did not realize there's even a World Milk Day. So what's that about? Well for starters, World Milk Day is an initiative by the Food and Agricultural Organization (FAO), a United Nations body. It is celebrated worldwide and recognises the importance of milk and dairy products as a source of nutrition for millions around the world. 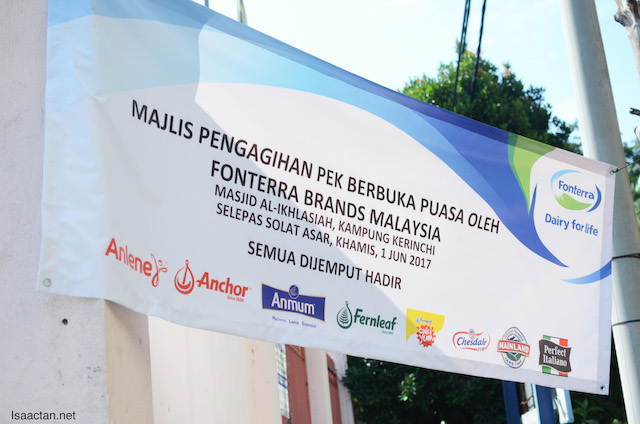 Fonterra Brands Malaysia produces well-loved dairy brands Anlene, Fernleaf, Anchor and Anmum (Materna, Lacta and Essential). 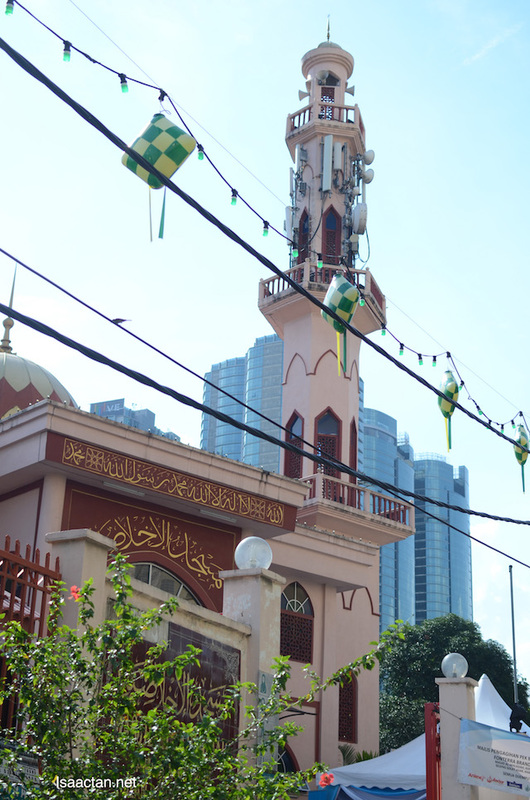 All of Fonterra’s products are Halal certified by the Department of Islamic Development Malaysia (JAKIM), and follows a stringent Halal assurance and food safety and quality process from grass to glass, from the farms in New Zealand to the end product that reaches the consumers. 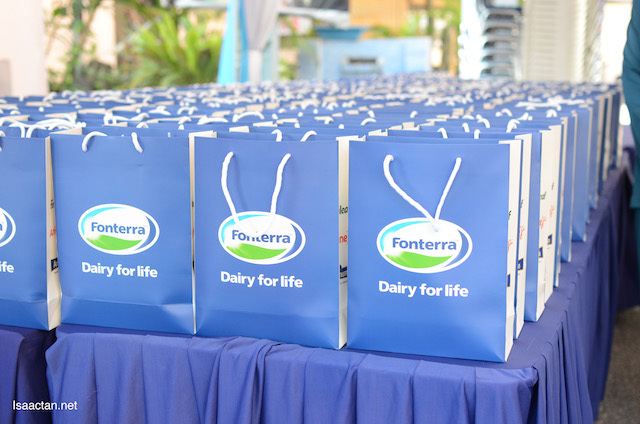 Fonterra Brands Malaysia exports its Halal certified dairy products to over 13 countries in the region, making Malaysia its regional Halal hub. Lovely gesture. Handsome guy, that MD!